By this point Telecel’s ownership issue are well documented and since 2015 Telecel ownership squats have been making headlines multiple times. Now it seems there might finally be a conclusion. James Makamba returned to Zim after the ‘coup-not-coup’ in November. Shortly after his return, the former chairman of Telecel accused Gerald Mlotshwa (son-in-law to current President Mnangagwa) of claiming to have shareholding when, in fact, Mlotshwa had only acted as a representative for Makamba since he could not conduct business in Zimbabwe when he was on exile. Did Makamba’s debt influence the outcome? Makamba’s financial struggles might have led to him accepting the $11 million as it is also reported that the tycoon was failing to keep up with payments for his mansion in South Africa. Makamba reportedly owes Absa bank and due to his failure to meet payments, the bank is ready to take the tycoons $4.5 million mansion. Makamba might be in dire need of money which could be a reason to take the money and go deal with his other struggles. Well, it could be. In 2005 Makamba was charged with six accounts of exchange control violations (externalisation). These charges were revived when he came back from exile only to be dropped after a court appearance on Friday. Friday! Which also happened to be a day after the shareholding issue was resolved. Could be a mere coincidence. We will be meeting shortly with our co-shareholder, Telecel International, to map the way forward operationally, particularly in relation to recapitalisation of Telecel, which requires at least $400-million over the next three to four years, mainly for network expansion and upgrades. There is a huge investment that could come into Telecel in terms of expansion of the network; anything between US$30 million to US$100 million would do the company very well. Hopefully, Telecel will now be able to focus on offering more competition to Econet and NetOne as they have been lagging behind for a while. Does Mlotshwa being the presidents son in law have any bearing on the story at hand? These Telecel issues started long before ED was president. I think it’s just trying to create a sensational headline. It’s just context to the story… I don’t see the problem with informing people that he is the son-in law of the president. What is wrong with that? It actually doesn’t provide context to the story. Had he used his relationship to the President to influence the dealings, then and only then would it contribute to the context of the story. The question I asked is still unanswered: Does Mlotshwa being the presidents son in law have any bearing on the story at hand? 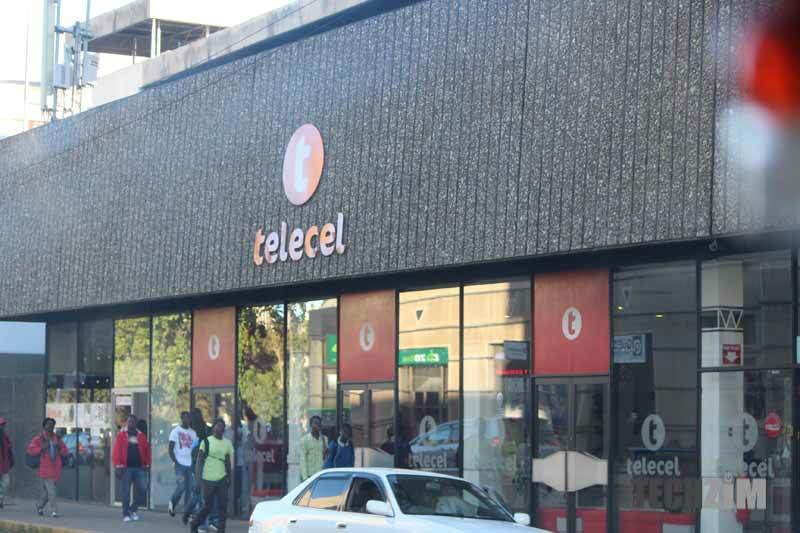 Telecel shareholding has always seemed political. During Mugabe days, Leo caused a stir followed by Dread. Now its someones brother in-law. Maybe it should simply hold shareholding to be passed on to the each new president. Kkkkk. True, they are passing opinion as facts and getting very excited which is not good for tech paper.